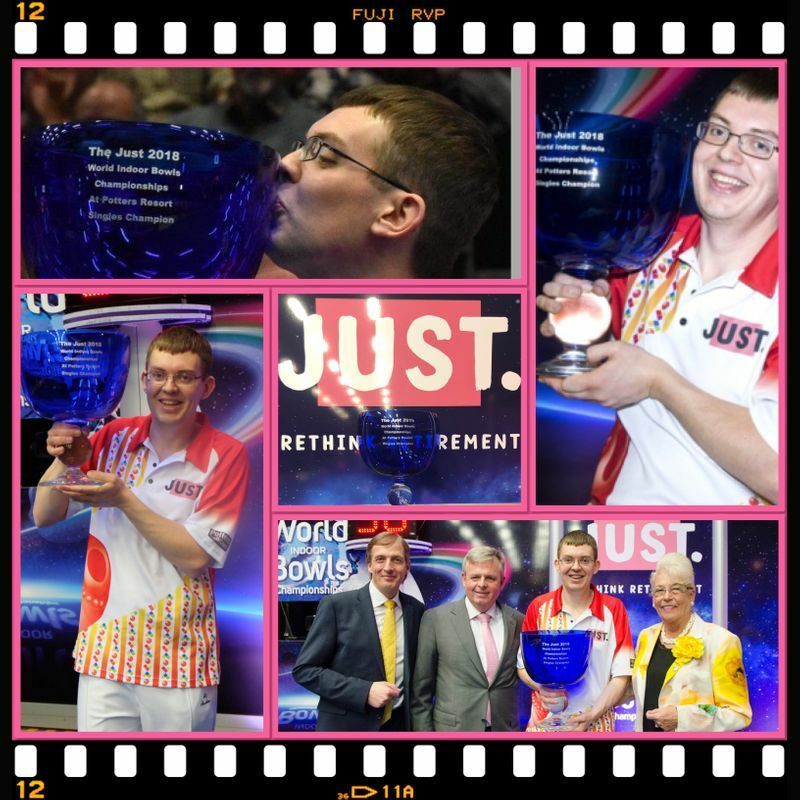 The 11th day of action in the Just World Indoor Championships promises to be a blockbuster … with Mark Dawes getting his campaign up and running as he begins the defense of his World Indoor Singles title against season Potters campaigner Graham McKee from Belfast. Greg Harlow, who last won this title in 2010 will be the first in action as he gets his show on the road against Aussie Brendon Egan from Queensland. Mike Stepney from Elgin, who is making his debut in this event as a Top 16 ranked player brings the first round of single matches to a conclusion in the last match of the day against Tourcard 2 winner Gary Smith.